The first time I tried this beer (Cannon Fodder Barley Wine) was at the Brandon Beer Festival back in April. Surprisingly, this beer was only available at only one of the 3.5 Liquor Marts in all of Brandon so I only got to pick up a single bottle of this beer while it was available here for a short period of time. I'm a huge Barley Wine fan and with it being gloomy and chilly out, it's the perfect weather for the beer. This is the first time Fort Garry has made a Barley Wine before, and the strongest beer the brewery has ever made (11.0% ABV), making it stronger than even their Munich Eisbock back in 2011 (their first crafty beer in my opinion). 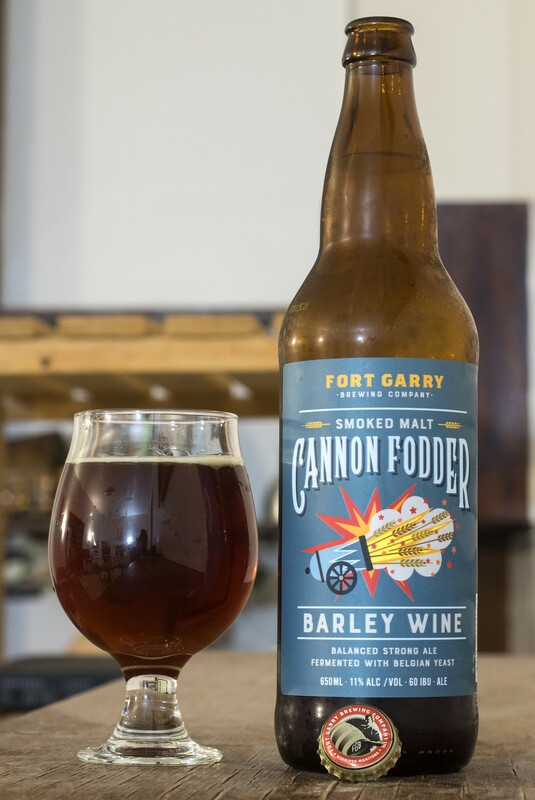 Cannon Fodder is Barley Wine brewed with smoked malt and fermented with Belgian yeast (interesting). Appearance: Pours a dark, ruby red body with a good amount of clarity to it, light carbonation and a light ring of beige foam around the side. Aroma: Rich caramel aroma with just a hint of smokiness to it. Notes of raisins and a certain Belgian yeastiness to it that gives it a nice dough profile and a hint of spice. Very right to the point for a Barley Wine. 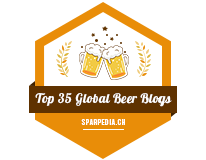 Taste: The smoked malt is quite a bit more present in the tasting profile than compared to the aroma, but that being said - the smokiness is mostly a passing flavour that you get once in every few sips. I really dig the smokiness, it's a bit different than most Barley Wines but definitely no where near as smokey as À L'abri de la tempête's Corps Mort I reviewed back in 2014. Sweet caramel profile, a bit of a raisin flavour as well. Mildly boozy but not as much as I'd expect with it being 11% ABV, but it does sneak up on you! 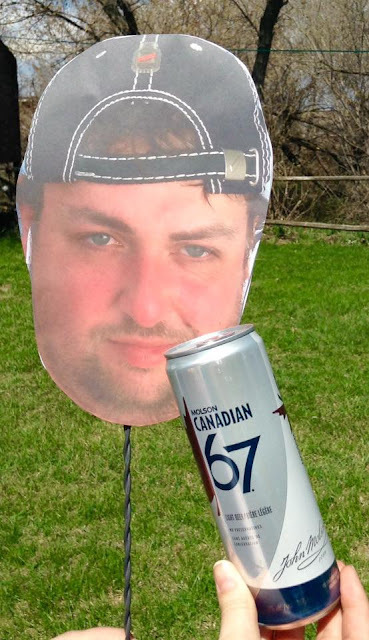 Overall Thoughts: I'm impressed that Fort Garry has gotten out of their comfort zone to try something a bit different as I find everything they've been brewing since former head brewer Matt Wolff left to start up Torque Brewing to be generally playing it overly safe - a lot of pilsners, light lagers and even pairing up with Salisbury House on a sponsorship deal. Dan & the brewers over at Fort Garry are great brewers.. but they also know that the average Manitoban still prefers a Bud Light over a New England IPA, so they're producing beers that are meant to sell well to the masses, but pairs well with the seasons (pumpkin beer in autumn). I just wish they would experiment with different styles again, and maybe make Portage & Main IPA become a staple at the brewery - that's still my favourite classic IPA out of Manitoba. Anywho, the Barley Wine was absolutely solid, it was easy to drink yet had the caramel maltiness and dark fruit notes that I love in a Barley Wine, but also has a nice touch of smoked malt to give it a bit of personality to it. It's not overly boozy on flavour, but as I said before.. it does creep up on you over time. I wish I bought another bottle or two to age, I think this one could age well.